Penelope Bird - Penny has a wealth of experience as a trustee or committee member of a number of Church and Heritage related bodies. She has a specialist interest in heritage and historic buildings, and is very keen to promote inclusivity within communities. Her role in the Society is Management Committee member. Mike Cooper is a qualified accountant with extensive experience of large and small enterprises He worked for a major international firm of accountants for 17 years and was then finance director for two prominent local companies. 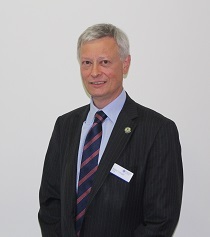 Now semi-retired Mike is Treasurer of St Elizabeth Hospice and Chair of Finance & Employment at Suffolk New College. A resident of Wickham Market he is very enthusiastic about getting the George up and running! Mike is the Society's Finance Officer. Tony Franklin – Experienced in funding and setting up start-up businesses. In the past, he has been instrumental in raising large amounts of venture capital to fund high-tech spin-out companies from corporate organisations. For 5 years from 2008 he was an accredited business advisor. Tony if the Society's Company Secretary. 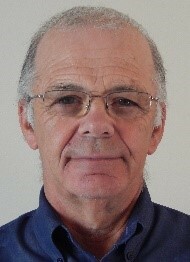 Richard Fordham - I have lived in Wickham Market for the past 10 years. I joined the pub project group as a committee member as I wanted to be part of this exciting project. I work for a major insurance company in Ipswich, so what spare time I have is limited but I try to help the project group in whatever way I can. Richard is the Society's Data Protection Officer. George Hering – His experience spans more than three decades in marketing and brand development. With a passion for the arts, food and drink feels strongly about the necessity for a thriving and welcoming pub in our village. 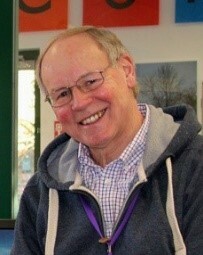 He is currently involved in the community as a Trustee of the Wickham Market Partnership and as a Director of Inspirations CIC, a community led shop. Sue Hering - Now retired, all my working life I have worked as an office administrator/ book-keeper for various small and medium sized companies, some with a turnover of £1 million+ . The work included all aspects of running a busy office accounts, payroll for 75+ personnel to Trial Balance and I finished working on a freelance basis for up to six companies at any one time, working from home and visiting client’s premises. 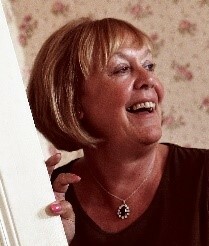 Sue is the Society's Treasurer. Ray Lewis - An IT specialist with project and delivery management experience at senior level within the Telecoms Industry, Investment Banking, and IT Consultancy. 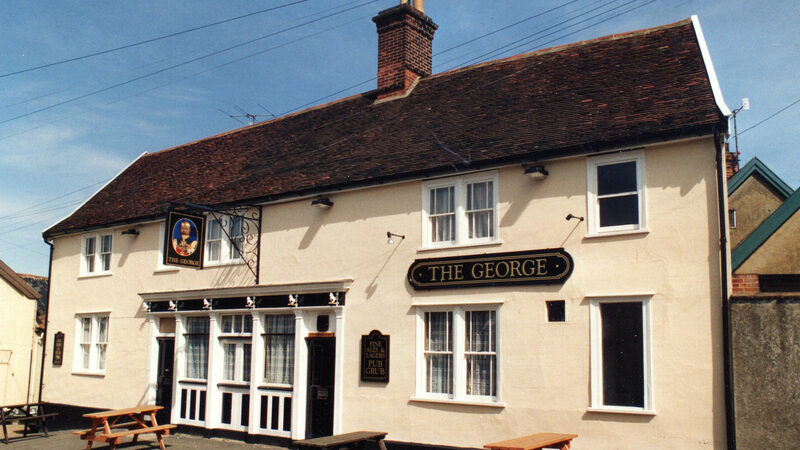 Role in the Society is providing IT support including the development and maintenance of the Society's web site, social media channels, and communicating with 'Friends of the George'. Colin Owens - Many years’ experience in General Management, Change Management and Project Management of multinational multidiscipline teams in the industrial sector. Community engagement includes successful funding and project management of the construction of Wickham Market Youth Football Club Pavilion: Founding Director of Suffolk Libraries IPS: Founding Director of Inspirations CIC (community shop); Member of the community group that established the community/commercial partnership for purchase and operations of Lehmann House (a health, care and wellbeing centre): Founding Chairman of Wickham Market Town Team. 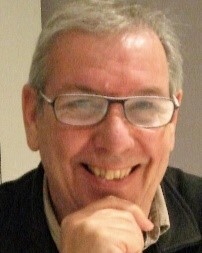 Colin is the Society's Vice Chair. 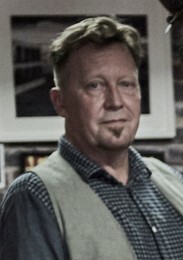 Robin Nielsen - Robin is a Heritage Consultant experienced in the project management of large construction-related archaeological and buildings projects. Robin is a Member of the Chartered Institute for Archaeologists. Robin is responsible for co-ordinating the Society's grant applications. Bill Wolf Evans - Many years experience in business management, marketing, communication and brand building. Managed Manchester United’s brand for 10 years and ran his own graphic design agency for 15 years. Is now MD of a Suffolk based food business supplying artisan food nationwide and a neighbour of the George pub. Bill is the Society's Chair.